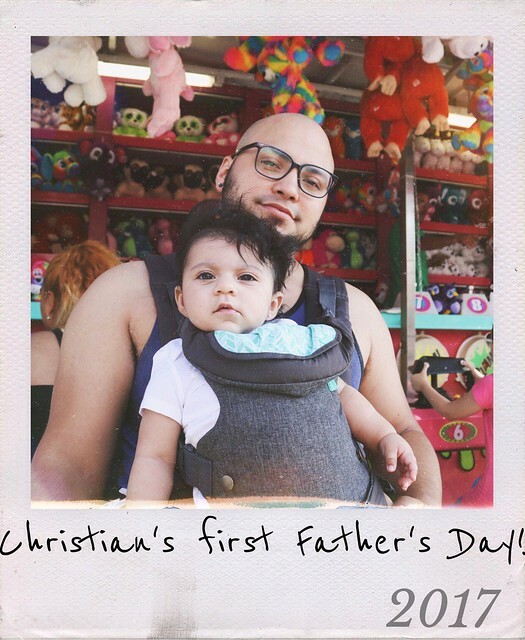 My brother Christian is celebrating his first Father’s Day. I am truly so proud of the man he has grown up to be. Harlie is so blessed and loved by everyone around her. 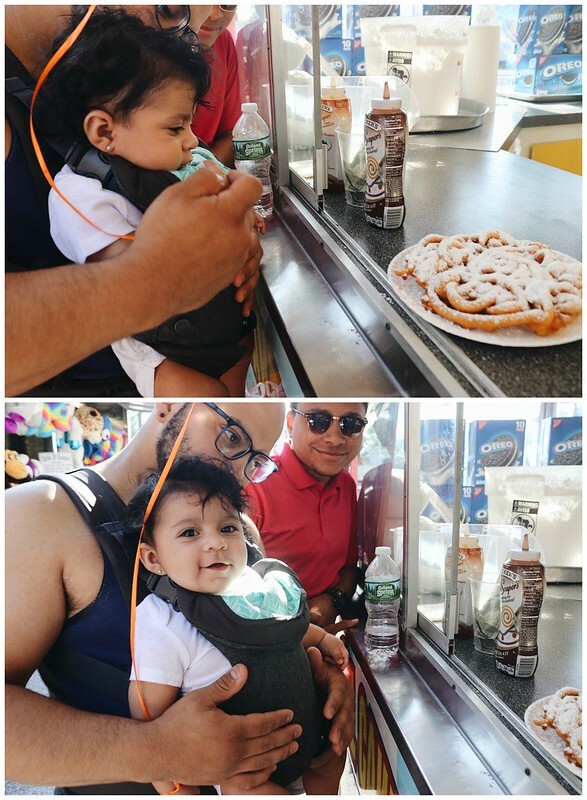 Things are no different with her over protective dad around. 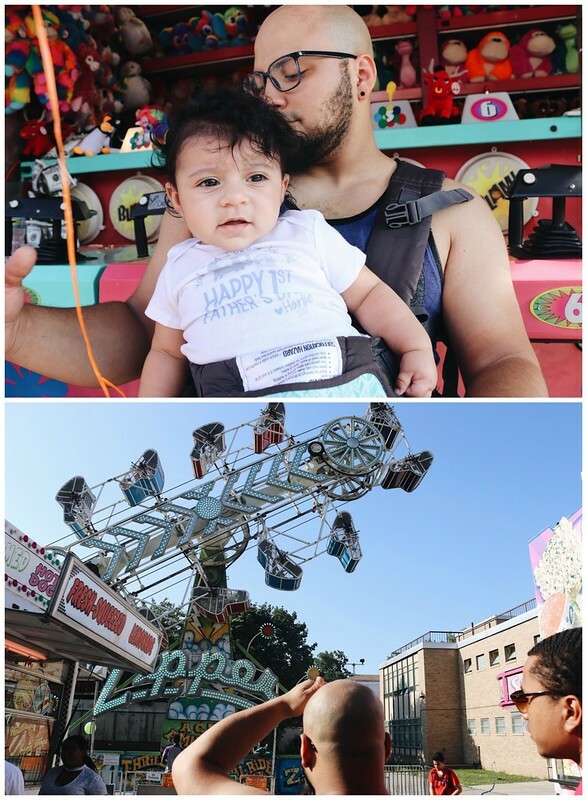 We took a quick trip to a carnival our church throws annual. Harlie was having fun looking at all the colors, and kept laughing every time Kiki bounced her around. 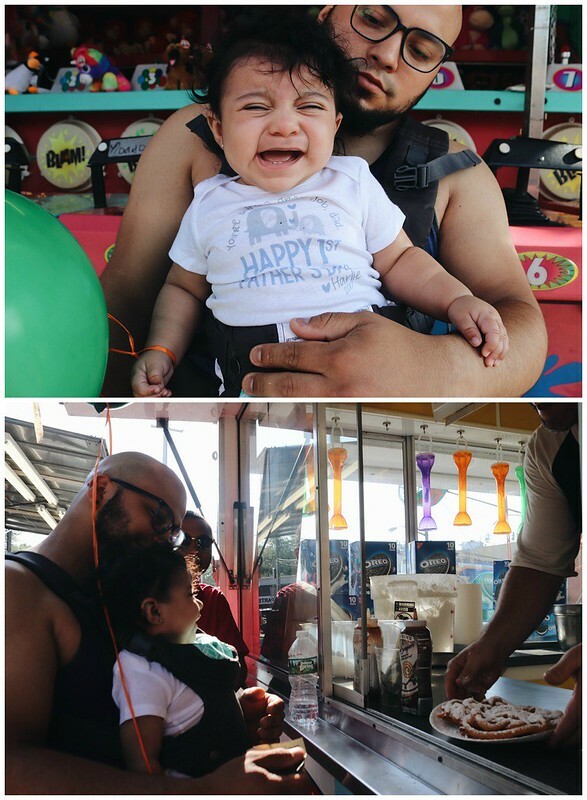 Happy first Father’s Day Kiki!